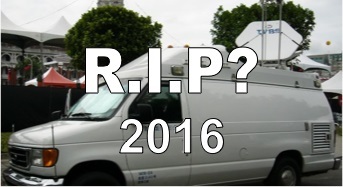 Future of Outside Broadcasting Vans ? 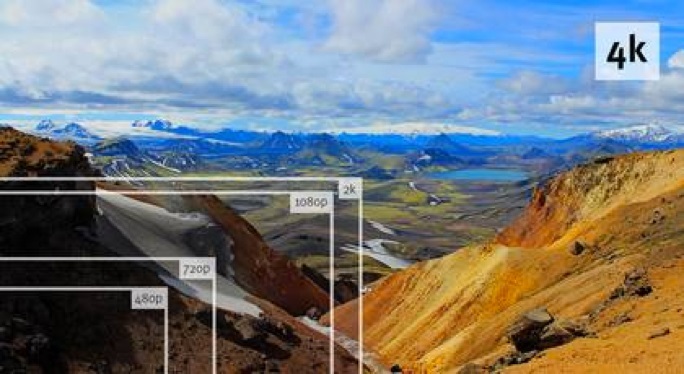 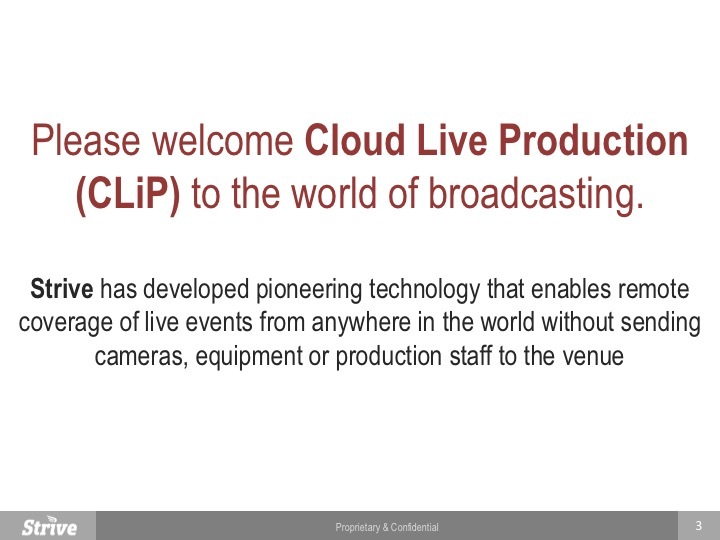 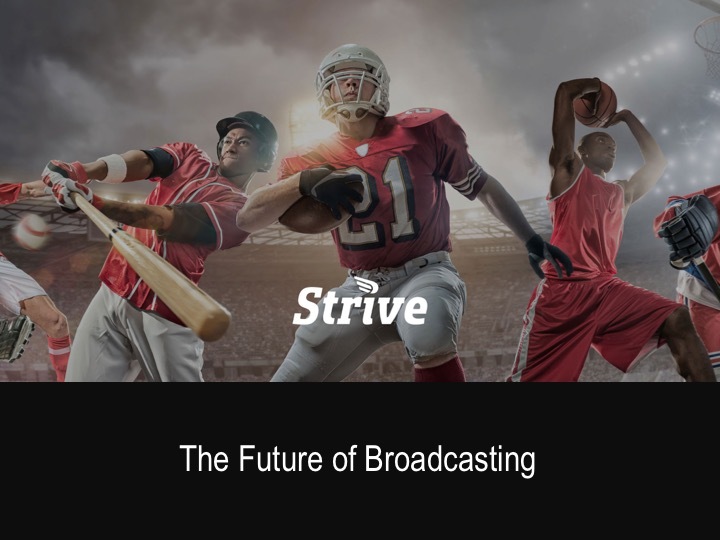 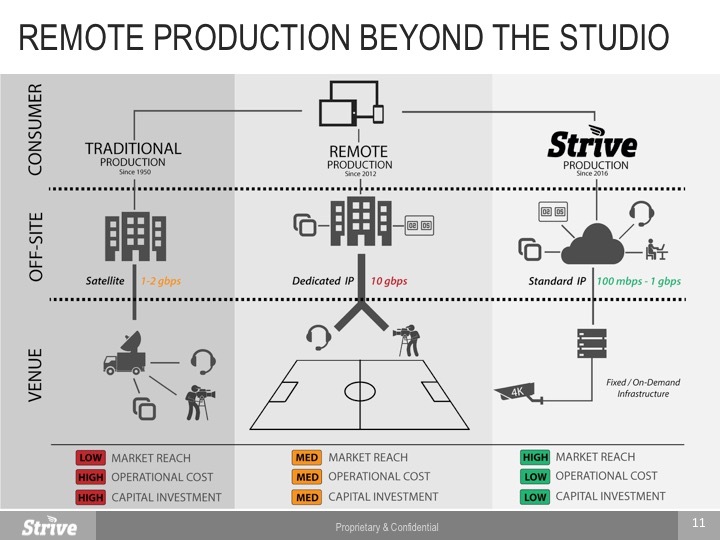 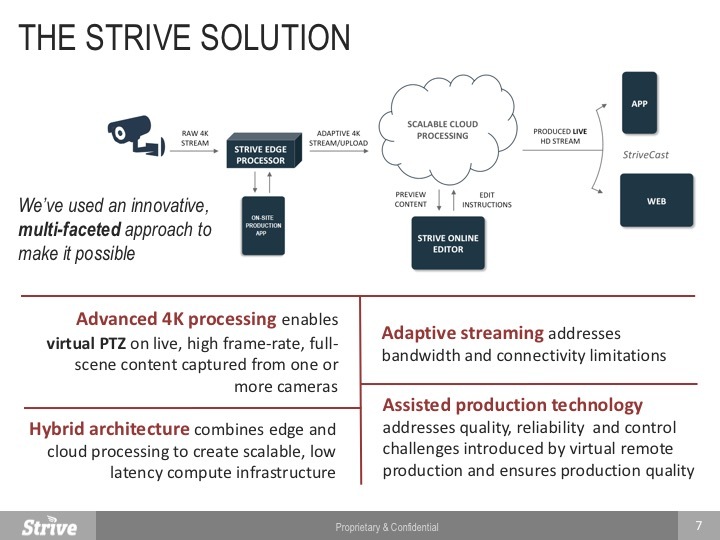 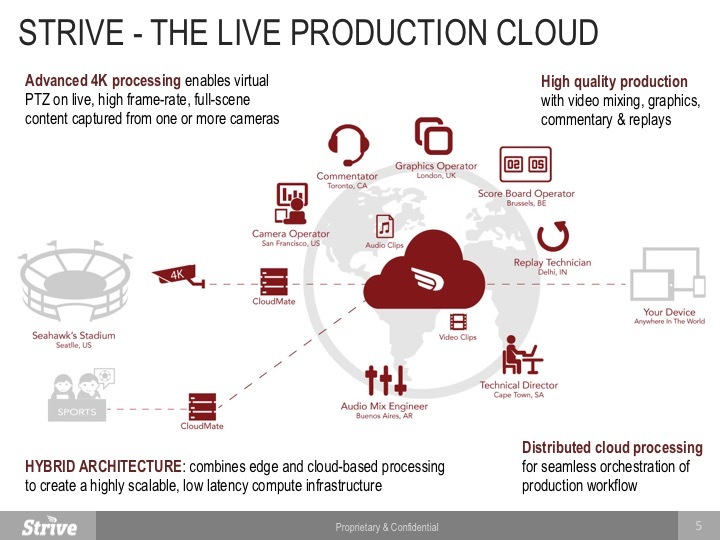 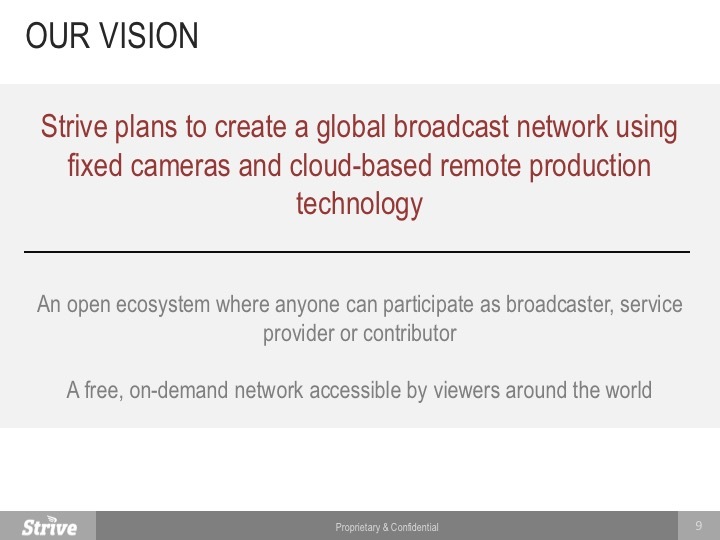 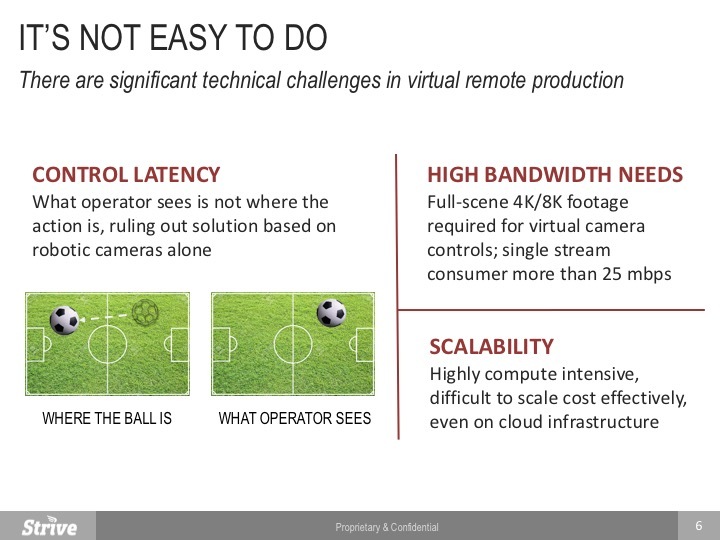 At Strive, we are creating the next revolution in broadcastring with 4K/8K camera technology and Cloud Live Production (CLip) distributed and managed production. 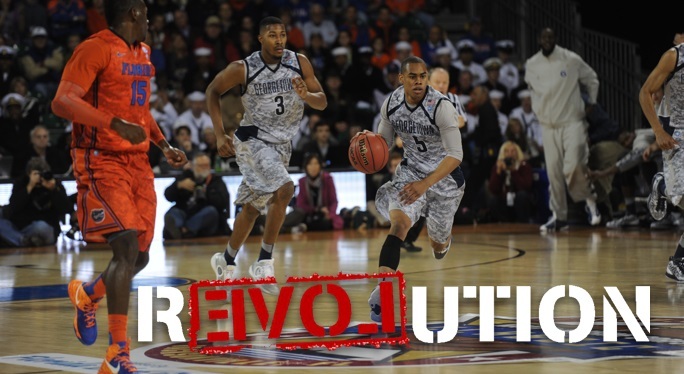 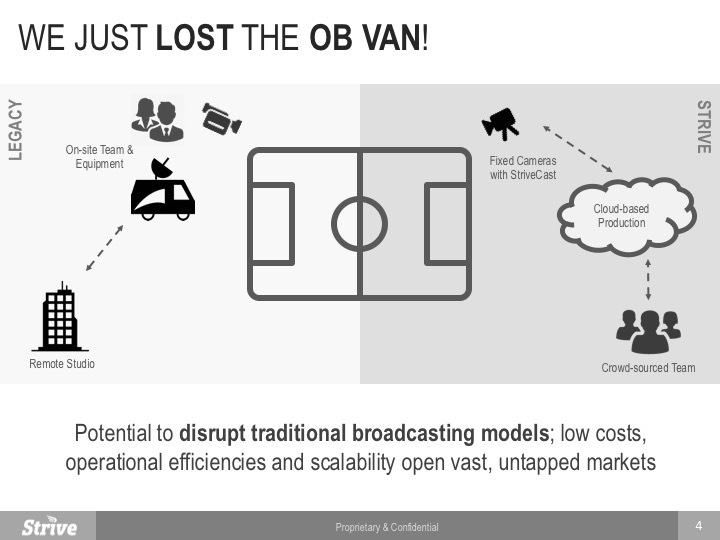 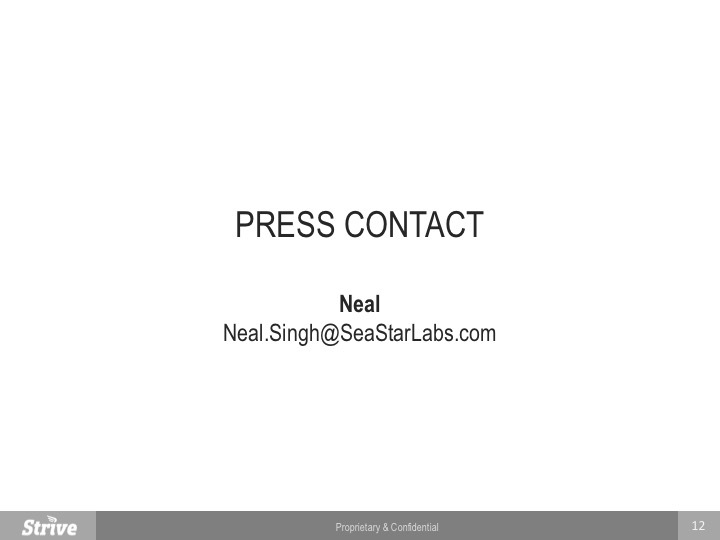 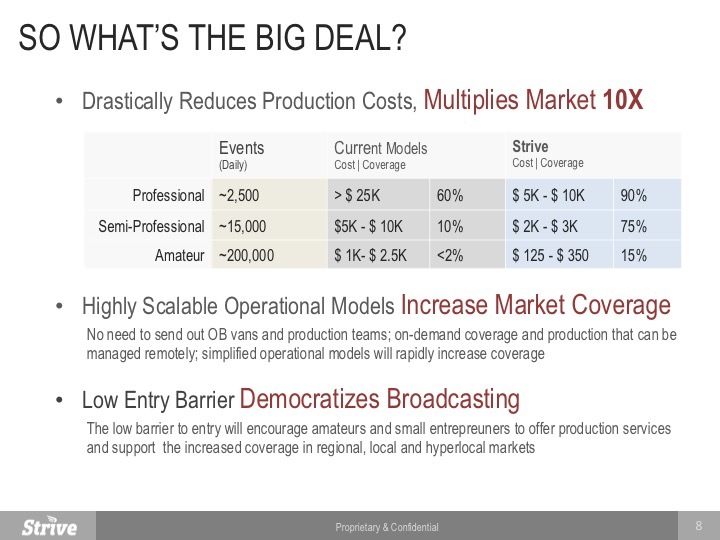 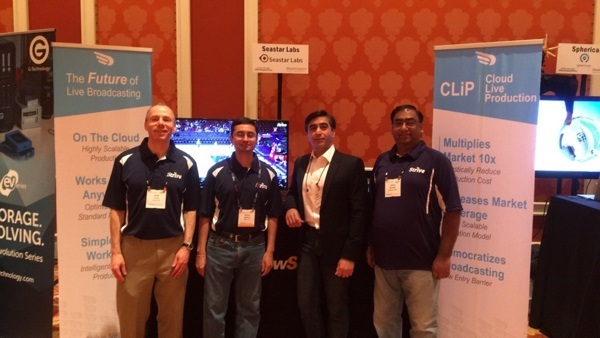 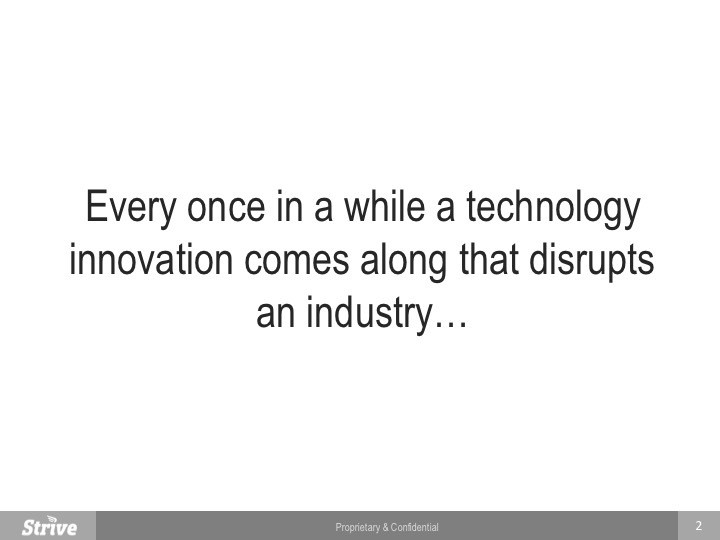 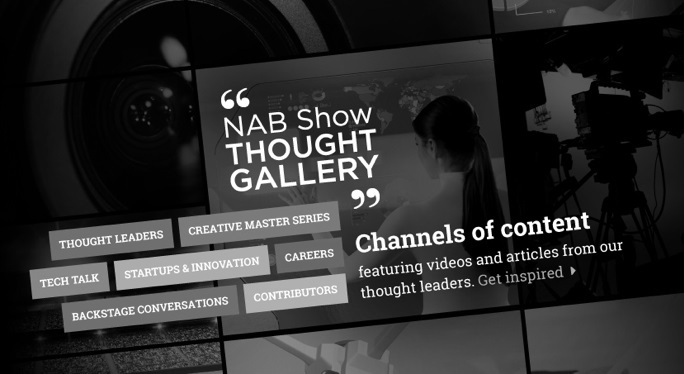 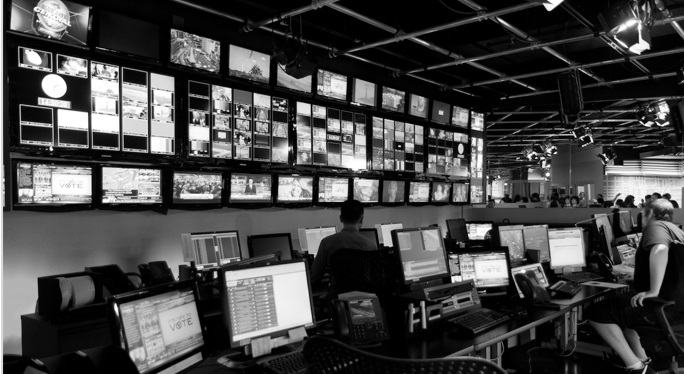 The revolution in broadcasting in analogous to enterprise cloud computing. 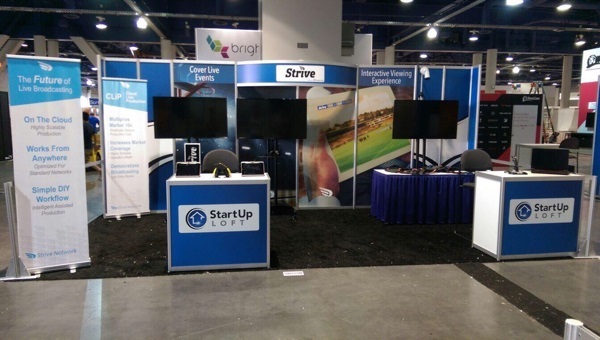 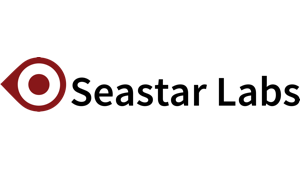 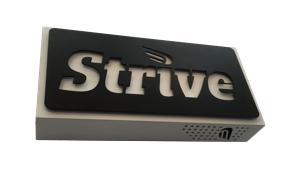 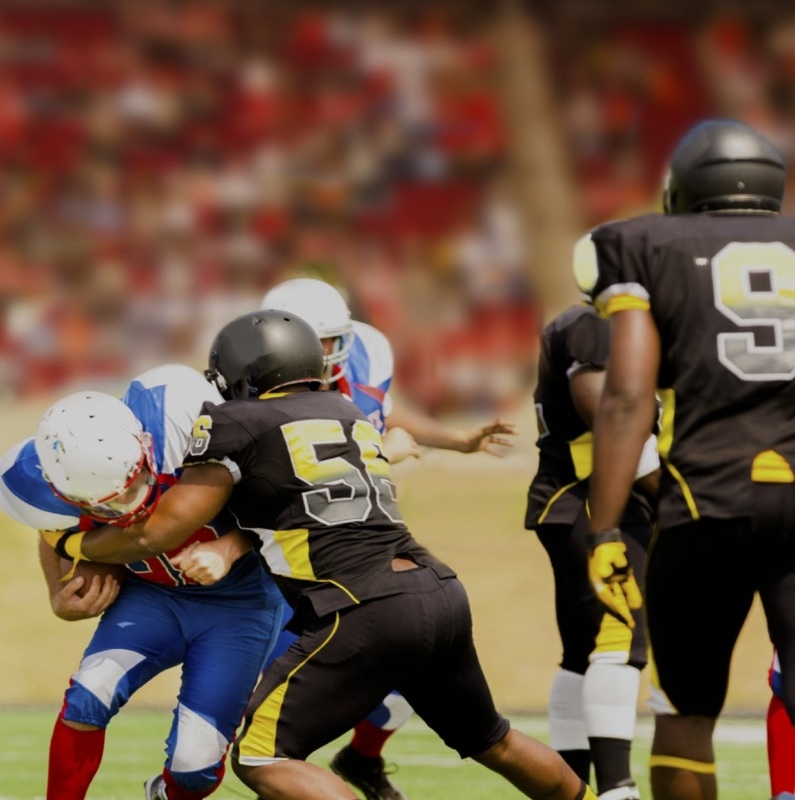 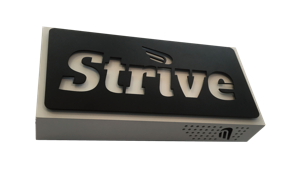 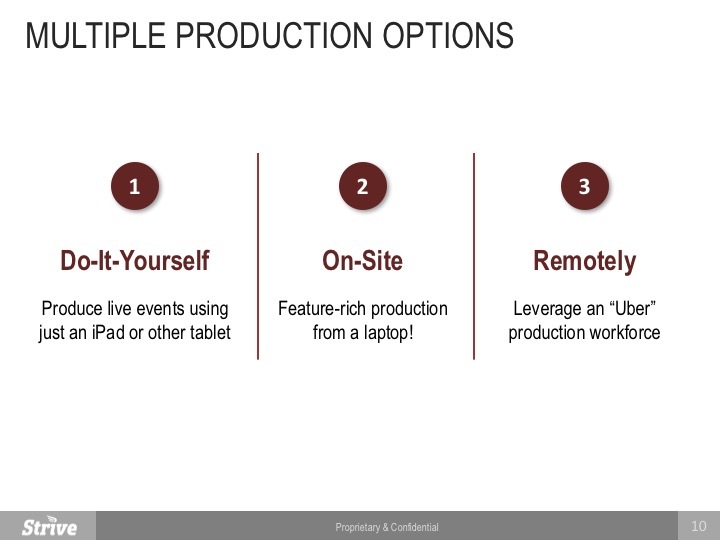 Strive has developed pioneering technology that enables remote coverage of live events from anywhere in the world without sending cameras, equipment or production staff to the venue.